Prasar Bharati India's public broacaster tweeted on official twitter account that Sony Max-2 channel may not come on DD Freedish. Tweet from Prasar bharati Twitter account. 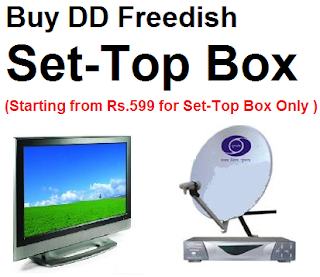 For more information of DD Direct Plus or Freedish please keep visit this Blog.